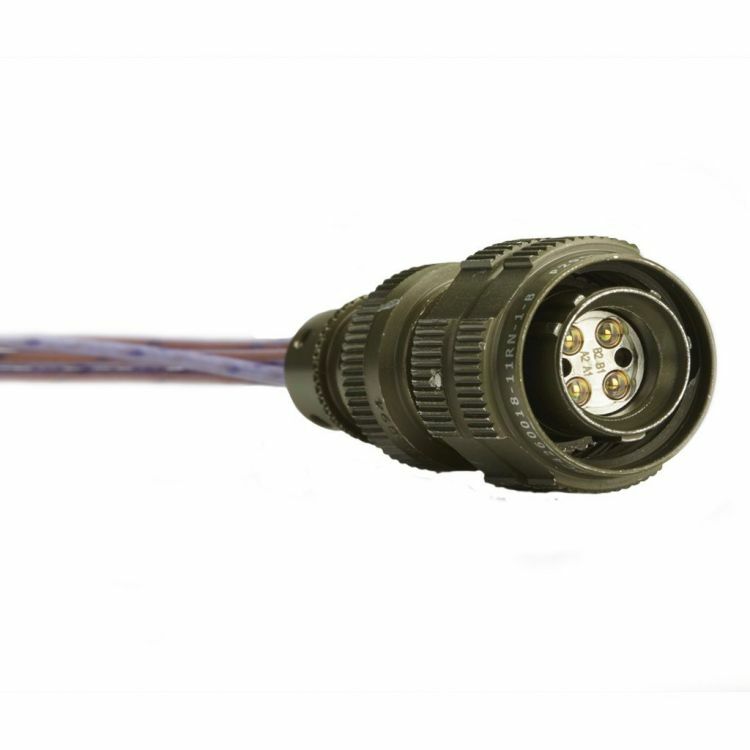 Radiall's EB-LuxCis® product range offers Expanded Beam technology for high performance and durability within multipin connector solutions. This product range features the commonly used LuxCis® ARINC 801 fiber optic contact inserted into a 2 or 4 channel (MM or SM) Expanded Beam insert. EB-LuxCis® is the ideal solution for demanding applications in highly contaminated environments where low maintenance is essential.